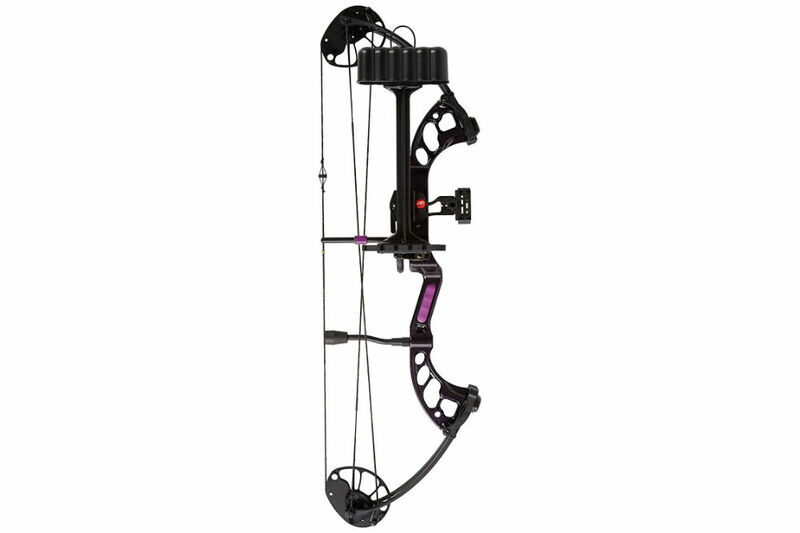 The PSE Ready to Shoot Fever Compound Bow is a state of the art bow that boasts a number of features that help an archer better their aim. Despite its design, which can be intimidating from the sophisticated looks of things, the PSE compound bow’s main task is to make an archer’s life easier. The entire structure, including all its clever contraptions, serve to improve marksmanship above all else. 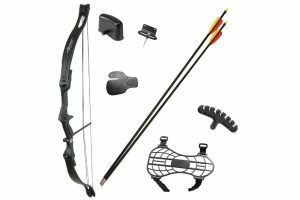 Rather than see it as intimidating, young or beginner archer’s should find its various features encouraging, after all, the sum of all these features is what makes a compound bow what it is. 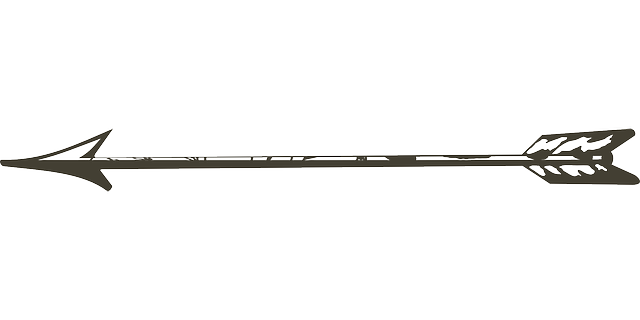 In order to assess whether the PSE bow contributes to the overall positive perception of what compound bows are, and how they have helped the sport, dissecting the piece into the several components it consists of and reviewing them would be a good way to start. Often times a compound bow, like any multifaceted product, can excel in one thing and fail in the other. The parts that are essential to the compound bow will be prioritized in the final assessment. The mainly rigid structure consists of a number of different parts, which we will discuss at length later, catering to all the other components while taking into account the different needs of an archer and the various environments, such as weather, that the bow may be used in. 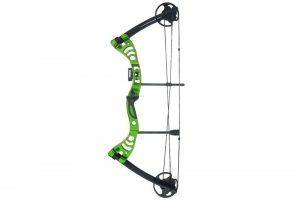 This rigidness is also indicative of the high-quality material that makes this compound bow and it is certain to last a while. 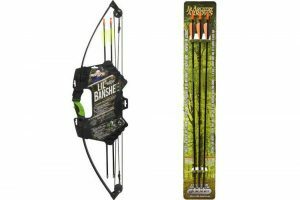 It also manages to be lightweight, despite all its functions and toughness, making the bow easy to use and generally appropriate for all ages. s expected, the bow comes with strings, each attached to opposite ends of the cam system. 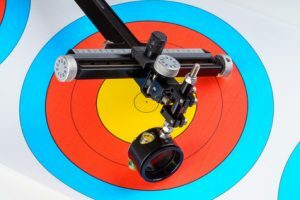 The bow’s levering system uses cams, one at the bottom end of the bow and an idler cam at the top end, both working in tandem with one another to allow for greater stability and acceleration in an archer’s shot. This is made possible by bending the limbs, which the cams do when an archer draws, having to apply force with each inch drawn. Along with the arrow rest, the bow also consists of a peep wheel and nock set, which help an archer with their aim. The draw length has a wide range, starting off from 11 inches and going all the way to 29 inches, making it suitable for an equally wide range of users. The draw weight is also pretty diverse, coming in sets of 29, 40, 50, and 60. It has a great 70% let off. The peep sight is helpful in improving aim. The bow itself is lightweight. The various adjustments mean that it is also suitable for children. The bow can be used by both Right Handed and Left Handed archers. It is also of a durable quality that can withstand different environmental factors. 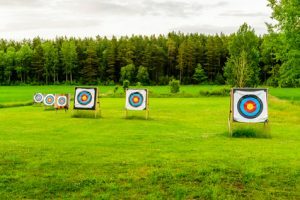 Flexible and appropriate for both experienced and beginner archers. There are no added measures of comfort to the bow, such as helping to ease the grip. There also no added safety measurements, such as an arm guard. Despite its other features, the lack of these two things is the only downside when considering the bow for children. 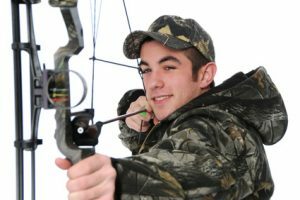 The PSE Fever Bow has a lot to it, considering just how flexible it attempts to be, and that risks being either what makes it a good or a bad compound bow. 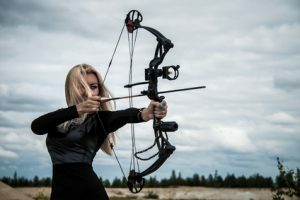 After reviewing all the different features, which cover the essentials of what make up a compound bow and then some, it is clear that the Fever Bow is up to standard when it comes to quality. The features it includes also help to improve an archer’s game, which is something buyers will be looking at. On the other hand, perhaps as a result of attempting to be a suitable bow for everyone, the Fever Bow comes short of a few specialties. Though using the bow isn’t uncomfortable at all, the lack of comfort measures can be confusing as it is supposed to help developing archers. 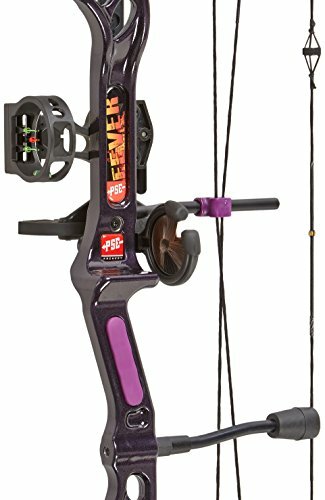 In any case, if you are looking for a bow to start off, or if you already have had some experience and are looking to build on that, the Fever Bow not only provides for your needs, but it also does enough to encourage you to move forward.